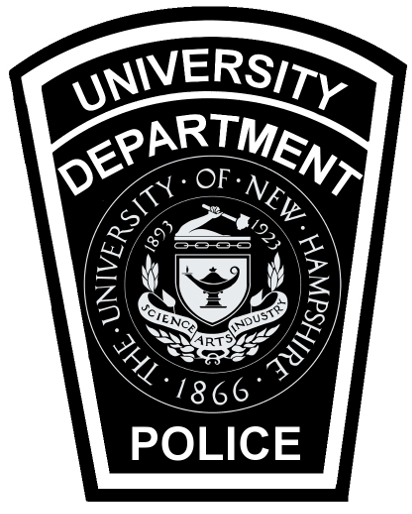 The UNH Police Department is dedicated to serving victims of crimes within our community. We work closely with campus and community victim advocacy groups, mental health facilities, and community service organizations to provide victims with the resources they need. Check out the links to learn more about victim rights and available resources. To be free from intimidation and to be reasonably protected from the accused throughout the criminal justice system. To be notified of all court proceedings. To attend trial and all other court proceedings the accused has the right to attend. To confer with the prosecution and to be consulted about the disposition of the case, including plea bargaining. To have inconveniences associated with participation in the criminal justice system process minimized. To be notified if presence in court is not required. To be informed about available resources, financial assistance, and social services. To restitution, as granted under RSA 651:62-67 or any other applicable state law, or victim’s compensation, under RSA 21-M:8-h, or any other applicable state law for their losses. To appear and make a written or oral “victim impact” statement at the sentencing of the defendant. To be notified of an appeal, an explanation of the appeal process, the time, place and result of the appeal, and the right to attend the appeal hearing. To be notified and attend sentence review hearings and sentence reduction hearings. To be notified of any change of status such as prison release, permanent interstate transfer, or escape, and the date of the parole board hearing, when requested by the victim through the victim advocate. To address or submit a written statement for consideration by the parole board on the defendant’s release and to be notified of the decision of the board, when requested by the victim through the victim advocate. To be notified, upon request, of HIV Testing results of the defendant AFTER he/she has been convicted of any offense under RSA 632-A (sexual assaults). The State shall provide, upon request, HIV testing and HIV counseling to the victim.